Home / Information / Why Choose Us? Peninsula Critter Care is your locally owned and operated San Mateo, California pet sitting service. We service the San Francisco area and are Pet CPR and First Aid Trained. We have a lot of love to offer to your pets. Dogs, cats, rabbits, birds, fish, and other animals all deserve care and kindness. Many view their pets as part of their family, and we do as well. 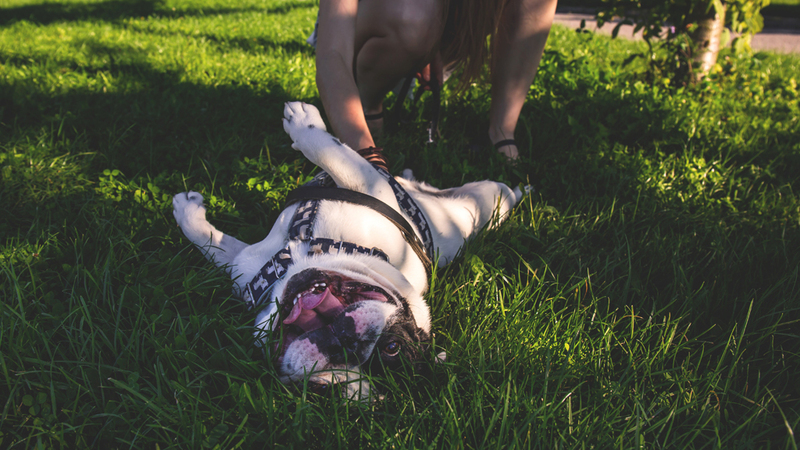 The connection is between you and your pet is important, and we will work to maintain your pet’s routine as closely as possible – and alleviate any worries that you may have while you are away. Whether your have a sweet new puppy, working long hours, need to take a business trip or vacation – Peninsula Critter Care is here to service your in-home pet care or house sitting needs. Licensed, bonded, and insured – we are experienced pet caretakers and animal lovers. We can provide specialized service for pets with special needs and senior pets. 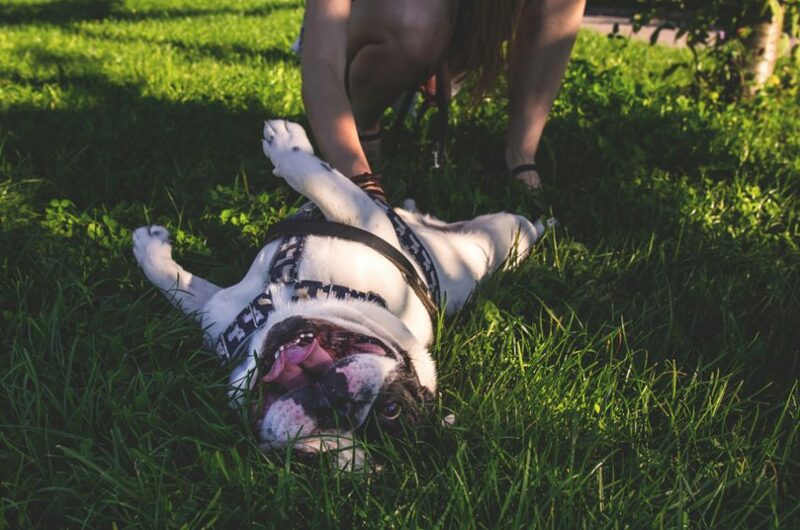 When you hire a professional pet sitter or dog walker, your pets are happier and will experience less stress at home as their exercise and meal routines go uninterrupted. Pet sitting visits alleviate pets facing travel trauma, exposure to illness is minimized, and unwilling or untrained friends and family need not be bothered. In-home professional pet care really provides added peace of mind. 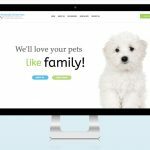 We’ll treat your pets like family! Contact Us today to schedule a consultation meeting at your convenience.